This package is the ultimate for setting a beautiful table. 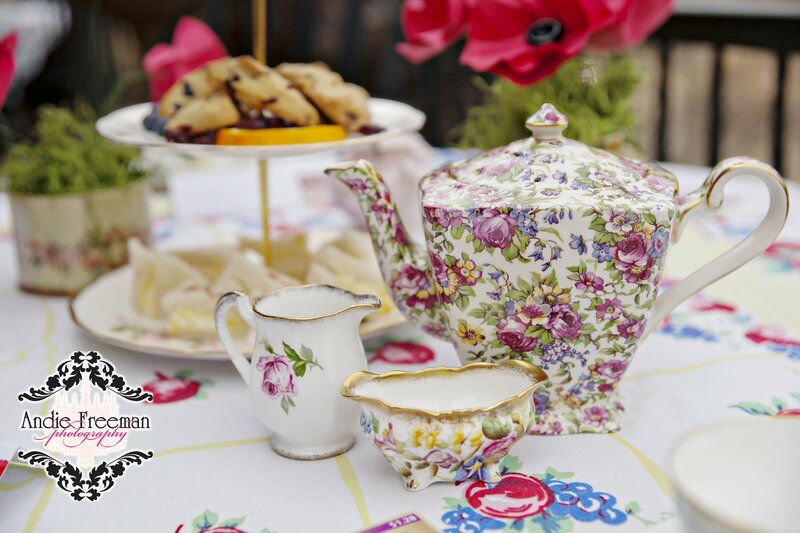 Your guests will be wowed by the beauty of the fine china pieces and delighted that coffee or tea is to be an option. A small detail often forgotten but always appreciated. This package is a crowd pleaser, simple, elegant and beautiful, everything your dream wedding should be. centerpiece of your event. Each cup is individual, chosen by me on antiquing trips to England. Some are much loved and have lead full lives! some have had one careful owner and been cosseted until finding their way to my home. Each is a special conversation pieces for your event. 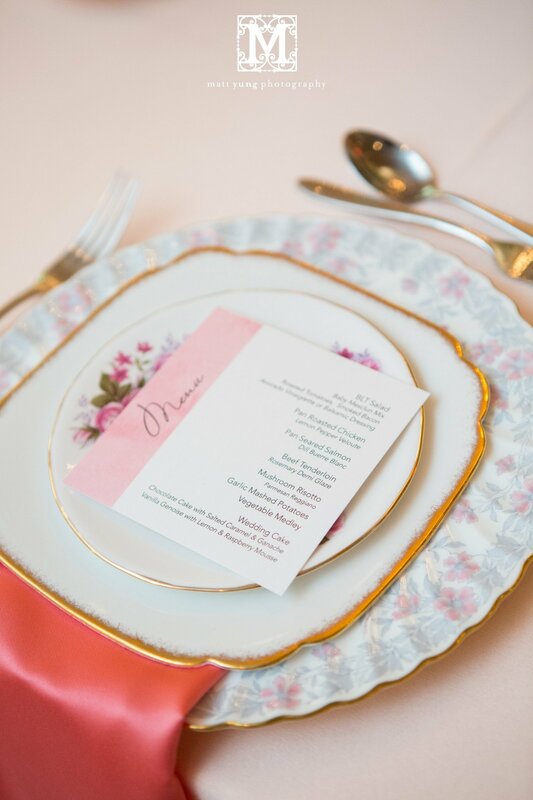 What Bride would not be delighted with a little luxury before her special day? 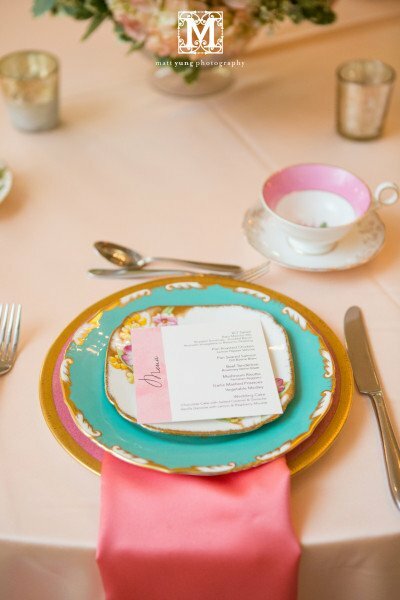 A Bridal Shower Tea Party,that special something for a Bride and her guests! Creating memories for the Bride and her party that will stay with you for always. 3 Teapots,Sugar Bowls and Creamers. 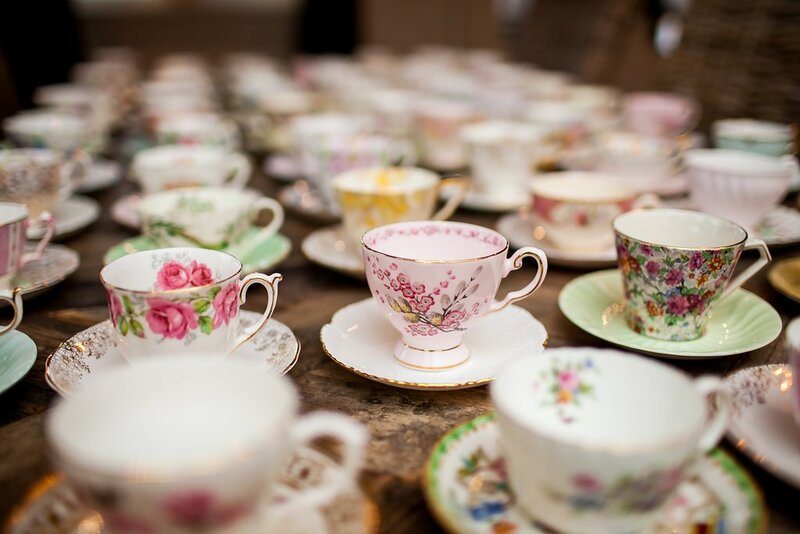 3 Three Tiered Cake Stands.12 Cups and saucers,Plates,Lace edged Napkins. Includes delivery,Pickup and Washing Up. $200 for 12 Guests.